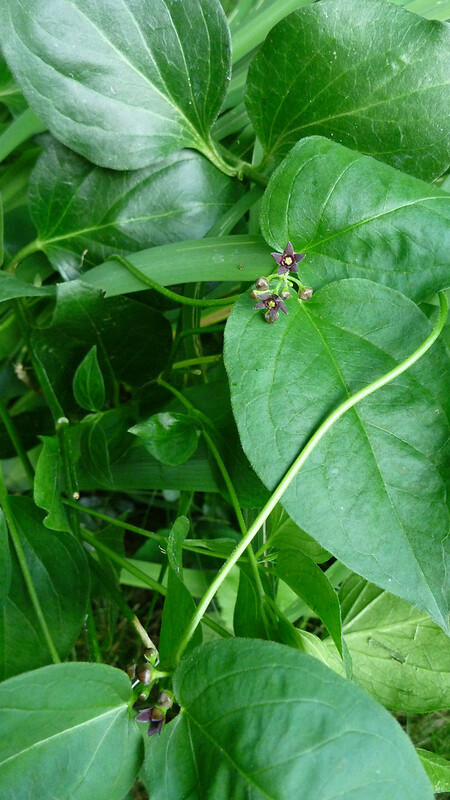 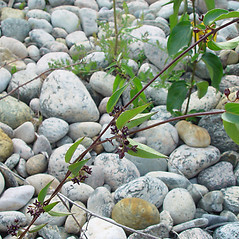 Black swallowwort, native to Europe, was first noted in 1854 in Ipswich, Massachusetts. 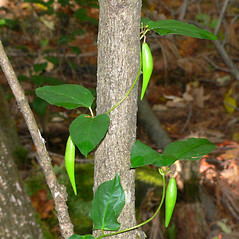 Although it still has a fairly restricted distribution outside New England, it can be quite invasive, forming dense stands and crowding out other vegetation. 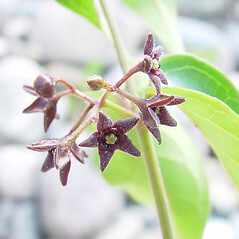 petals pink to maroon or yellow-white, without hairs, with lobes 2.5-4.5 mm long (vs. C. louisiae, with petals purple-black, minutely hairy on the inner surface, with lobes 1.5-3 mm long). 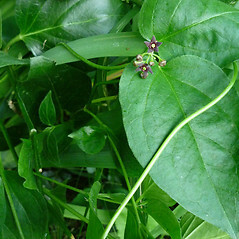 black swallowwort. 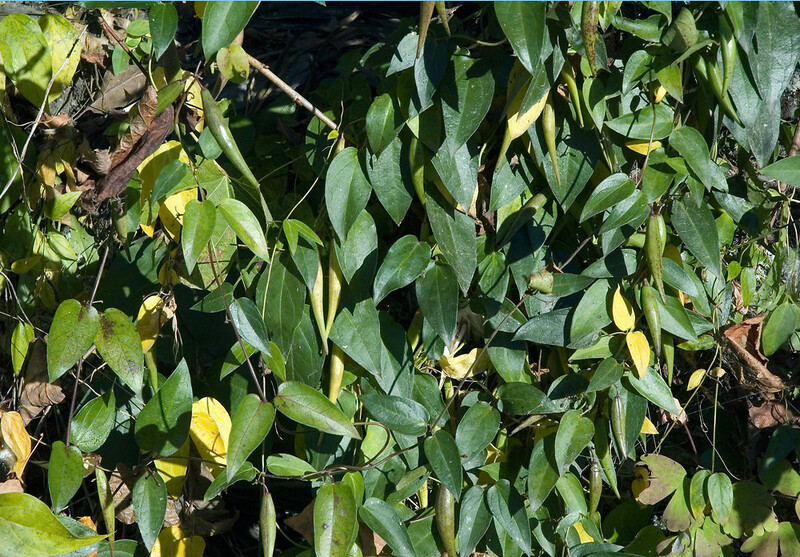 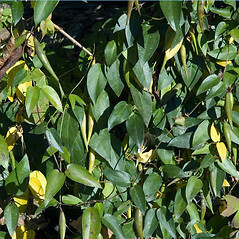 Cynanchum nigrum (L.) Pers. 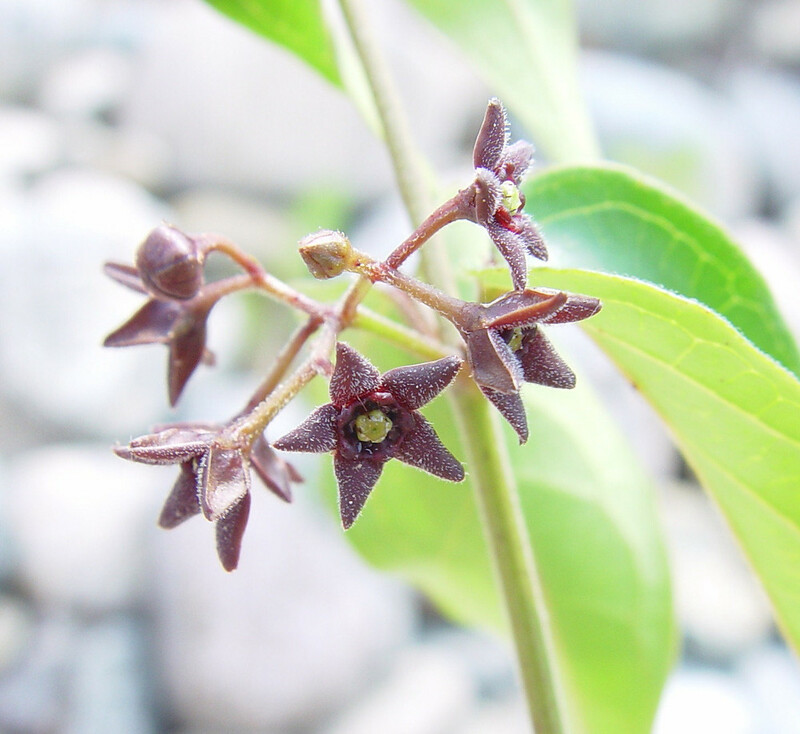 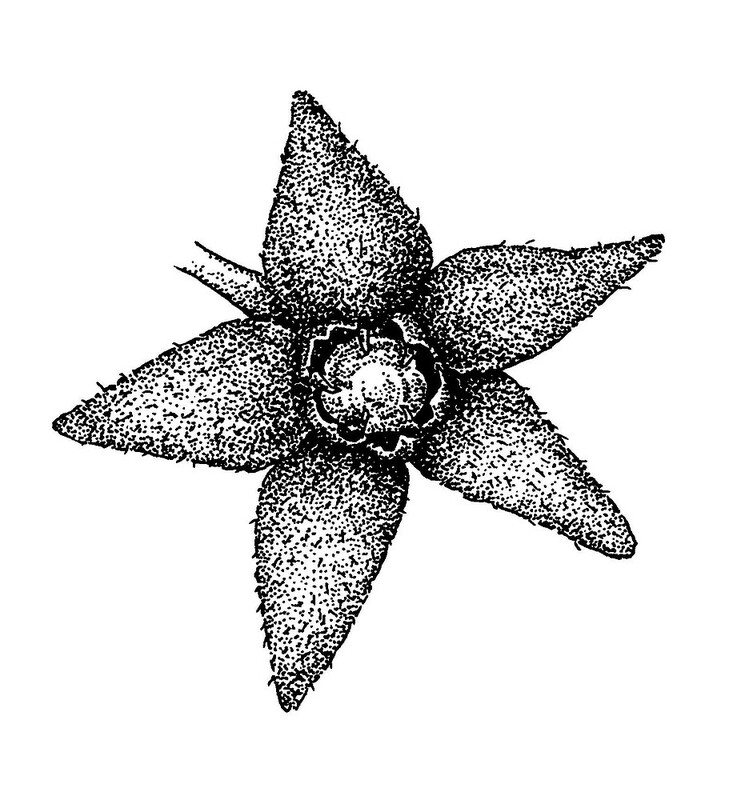 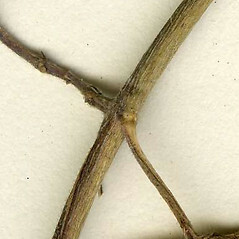 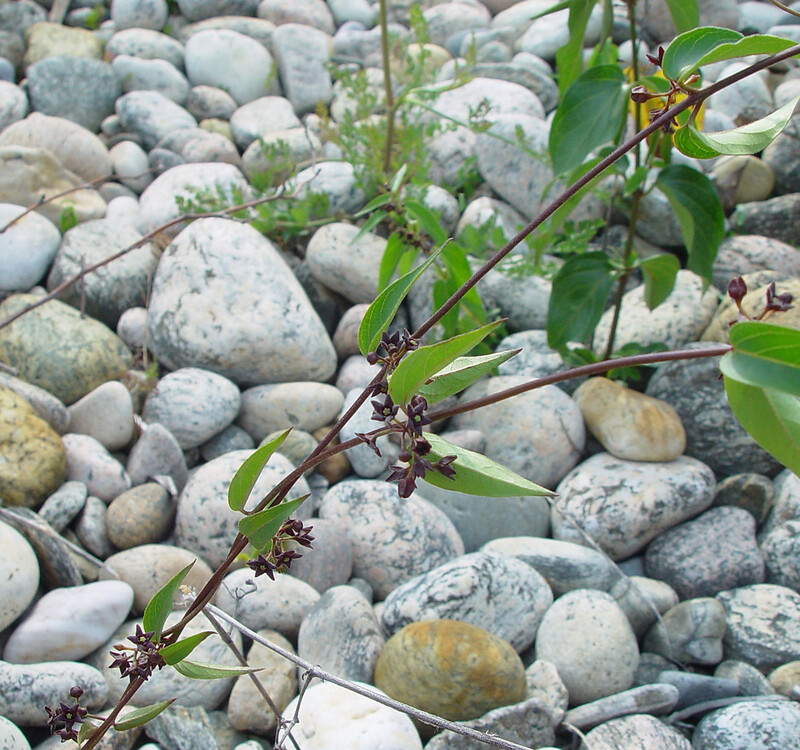 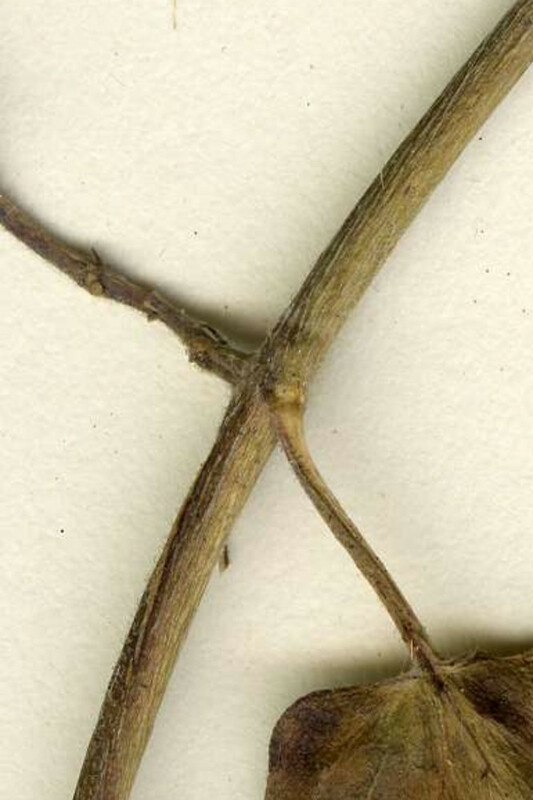 ; Vincetoxicum nigrum (L.) Pers. 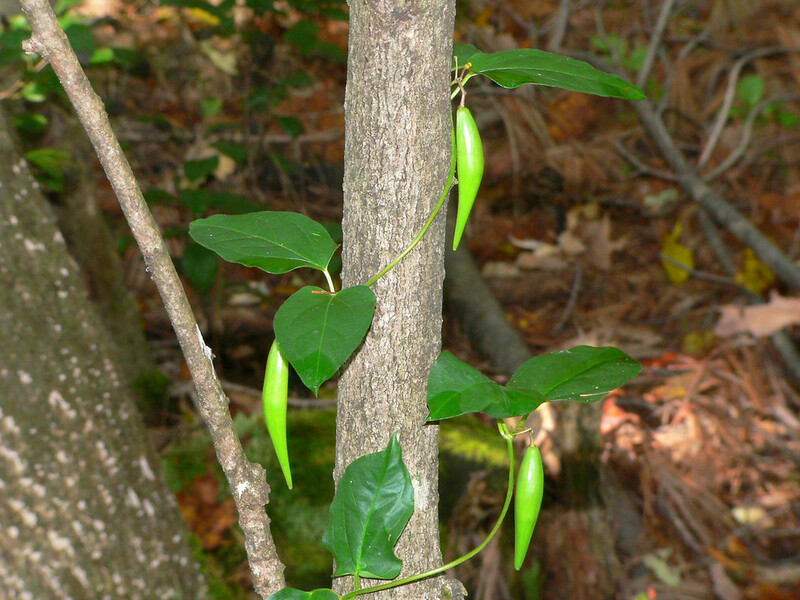 • CT, MA, ME, NH, RI, VT. Fields, roadsides, forest edges, abandoned homesteads, banks.